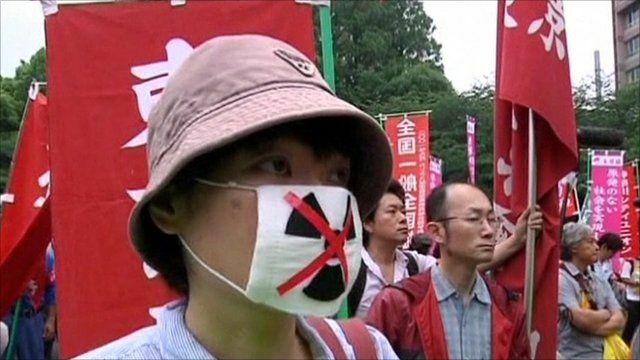 Anti-nuclear protests in Japan Jump to media player Thousands of protesters have marched through the streets of Tokyo to mark three months since the earthquake which triggered the world's most serious nuclear incident in a generation. 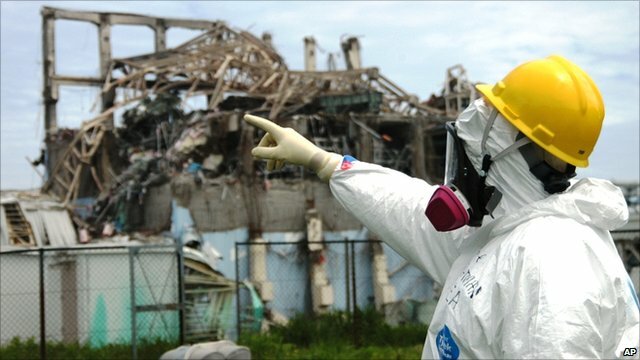 Japan radiation leak estimate doubled Jump to media player Japan's official nuclear safety agency has more than doubled its estimate of how much radiation escaped from the Fukushima nuclear plant in the week after it was crippled by the earthquake and tsunami in March. 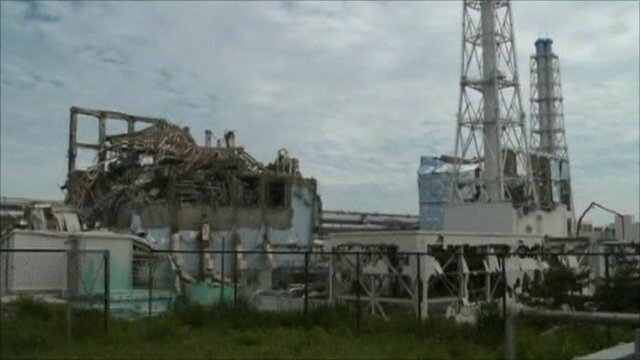 Japan 'underestimated tsunami risk' Jump to media player International Atomic Energy Agency says that Japan underestimated the risk of a tsunami hitting a nuclear power plant. 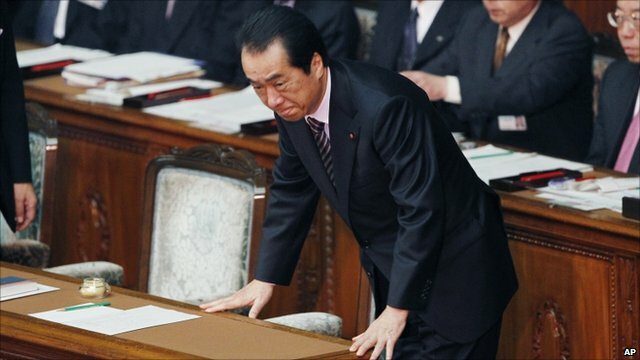 Japan PM survives no-confidence vote Jump to media player Japan's prime minister has survived a vote of no-confidence in parliament. Japanese workers urged to wear less Jump to media player Japanese office workers are being urged to dress down to reduce air-conditioning costs. Thousands of protesters have marched through the streets of Tokyo to mark three months since the earthquake which triggered the world's most serious nuclear incident in a generation. Workers are still struggling to shut down reactors at the stricken Fukushima plant, which began leaking radiation after cooling systems were damaged.